Does the car still have the stock cats? If you can get a photo of the mufflers we might be able to identify them. The biggest problem with cat back exhaust is that it replaces your resonators which reduce drone and tame the sound. Your best solution is to have a muffler shop install a couple of resonators just behind the x-pipe. 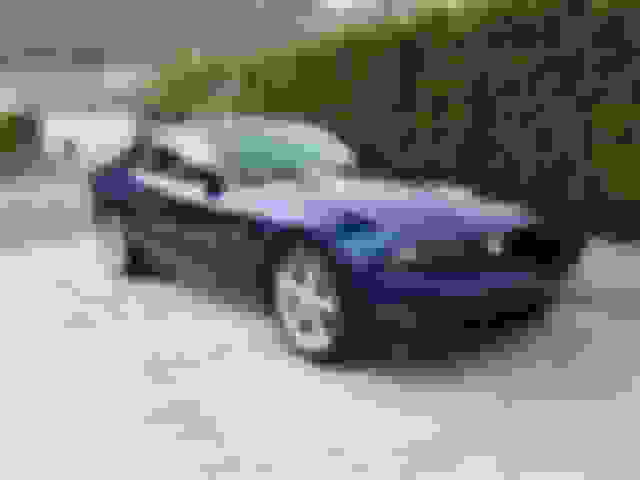 I'll try and get a photo up soon, I just picked up the car yesterday, havent even got it on a lift yet,but getting tires tomorrow, so should be able to get decent pics then, thx! The 10 GT didn't come with resonators. Just a catted H-pipe and catbacks with chambered mufflers. The OP's car probably has straight--through mufflers and those tend to drone in the 1500-2000rpm range. I'm hoping to get it up in the air in the next cpl of days and I'll post some pics. 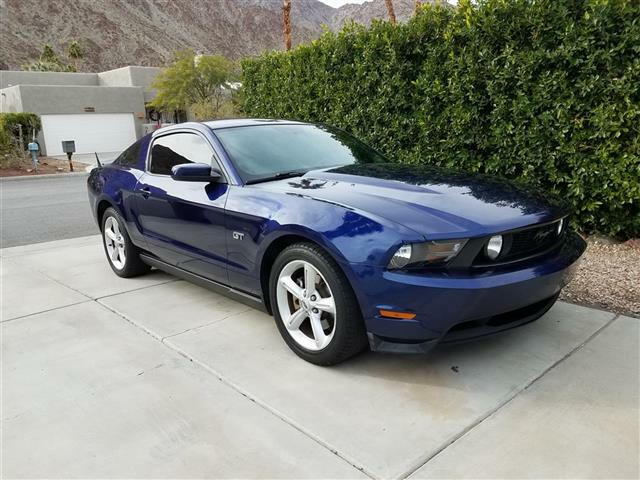 I had my initial shakedown drive today and several more issues seemed to surface, so I'm subject to ask for more advice as my 1st Mustang ownership experience evolves. I didn't get it up in the air but I had a muffler shop take a look and he confirmed cats are there, H-pipe and straight through mufflers. He suggested switching to an X-pipe and magnaflow chambered mufflers as you suggested. I may get it done tomorrow, I'll keep you posted. X pipe also changes the tone of the exhaust. X is typically the angry bumble bee buzzing sounding (Think Nissan G series at WOT) vs H which is more a car growl (muscle car). It has to do with the firing order, the way the sound waves bounce off each other in the exhaust system, and the air flow characteristics of the crossover itself. If you have a drone, the best way to address it is by changing the mufflers. Keep in mind most aftermarket systems will drone, just at different RPMs. That's the price you pay for volume and sound. X is typically the angry bumble bee buzzing sounding (Think Nissan G series at WOT) vs H which is more a car growl (muscle car). It depends on which mufflers you have as well. I have the FRPP X-pipe and the car still has the same growl with no rasp whatsoever. Mufflers are from an 07-09 GT500.